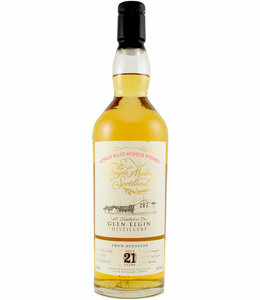 Not very well known, the Glen Elgin distillery, founded in the early 20th century in Dufftown, Speyside. The vast majority of the production is intended for blended whisky, so there is not much left for distillery or independent bottling. 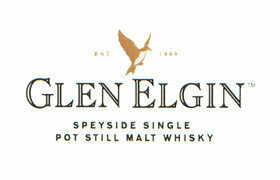 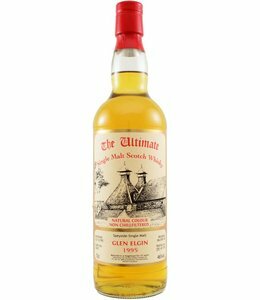 The Glen Elgin Distillery therefore hardly promotes itself as a single malt brand.